In our Oakley Airwave 1.5 review, we said the smart ski goggles were a work in progress, specifically that Oakley needed more features to be on to a winner. 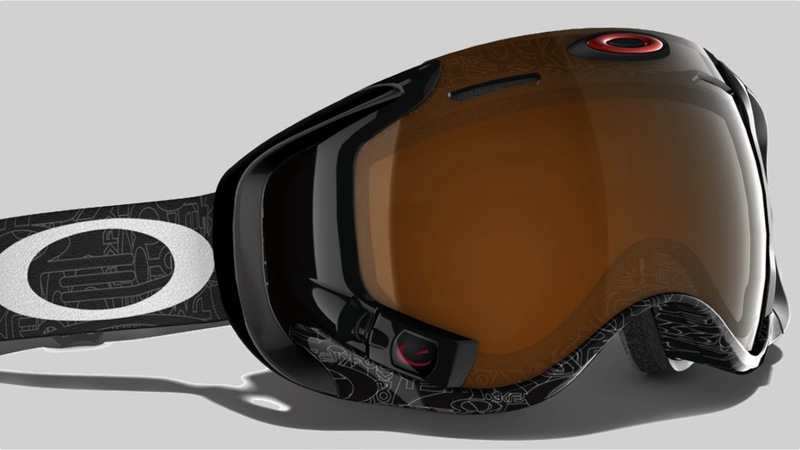 Progress is here in the form of Recon Instruments' fresh update to the Snow 2 tech that powers these Oakleys and other heads up displays. OS 4 can be downloaded now from the Recon website and includes improved battery life as well as a simplified way of connecting and reconnecting your smartphone to the Airwave 1.5 goggles. With its Quick Nav feature, you now get 'full control over music' and what Recon calls 'seamless' delivery of phone and text notifications. We'll be testing these changes out very soon in order to update our Oakley Airwave 1.5 review - one commenter stevep suggests Recon might be going backwards. There's also now 750 ski resort maps which will come in handy if you love the Buddy Tracking feature which lets you track the position of any mates also wearing Airwave goggles. The Oakley Airwave is the headline device that's getting this update but it's also available for the Smith Optics I/O Recon, Zeal Transcend and G3 GPS, rival smart snow goggles with Recon tech inside. Recon and Oakley also have fresh competition in the form of both the Forcite Alpine smart ski helmet and RideON's "true AR experience" with its ski goggles which is fundraising on Indiegogo now.